I didn’t have enough travels yet in the capital city of the Philippines. 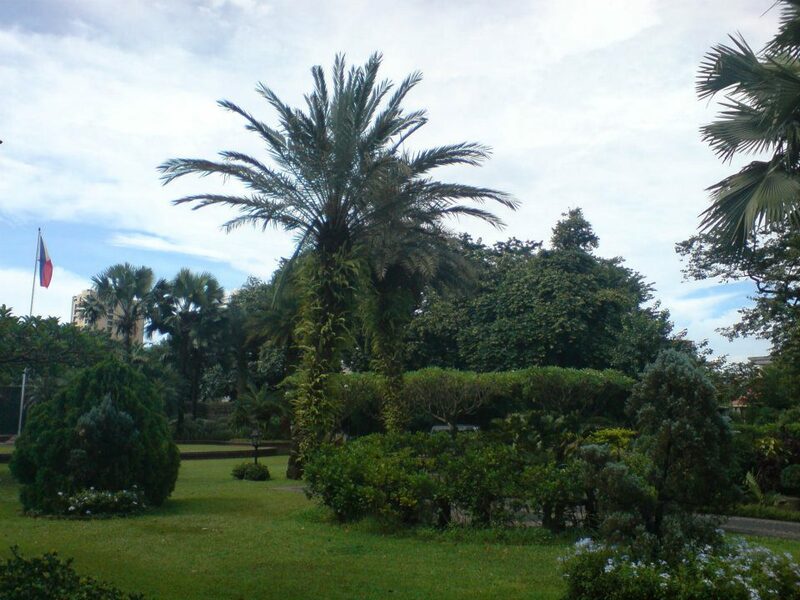 Yes, it is true that I have gone to the Walled City but I never got the chance to see the popular place called Fort Santiago, thus, I have decided to go there. 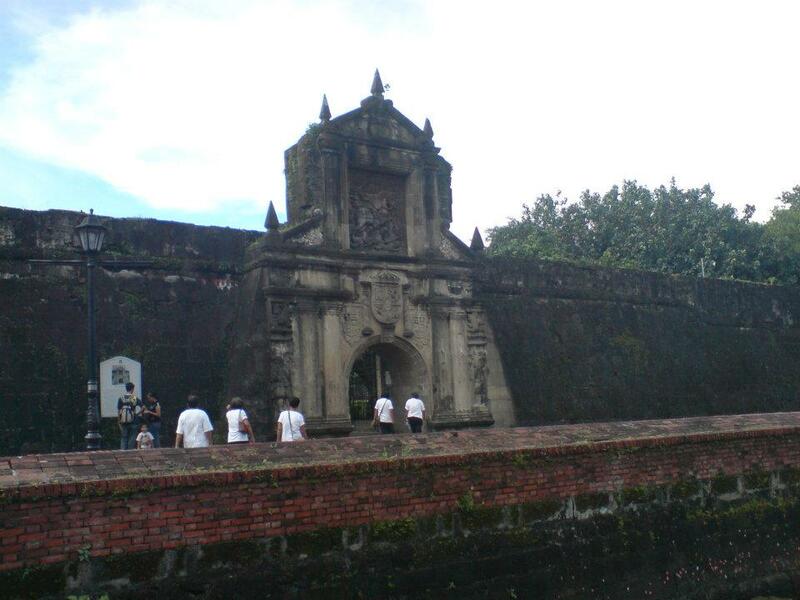 Fort Santiago is a good place to visit and unwind. 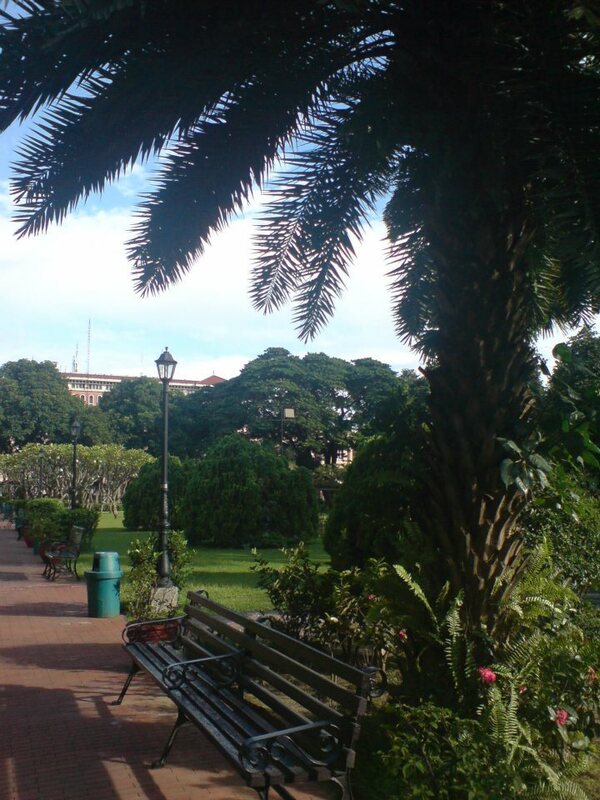 It is within the walls of Intramuros just a few walk from Manila Cathedral and along Pasig River. 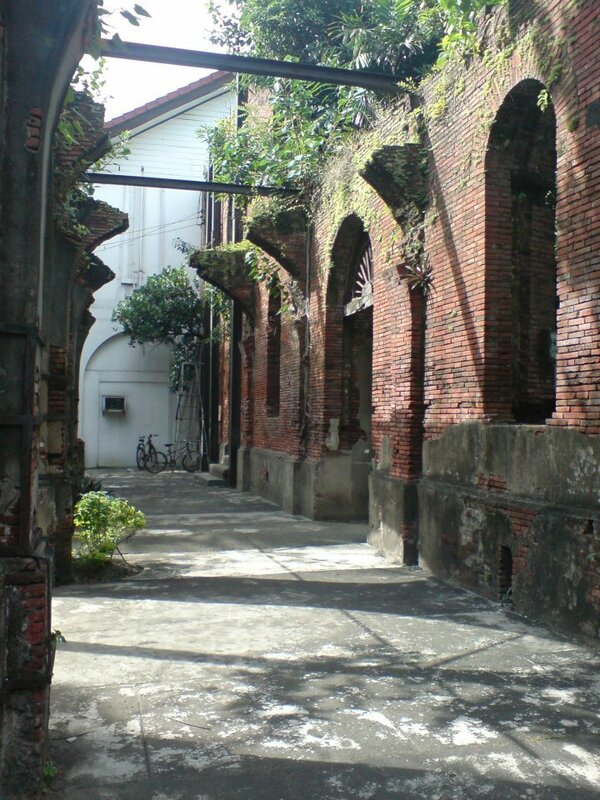 The fort has served as the prison cell of our national hero, Dr. Jose Rizal, before he was executed. 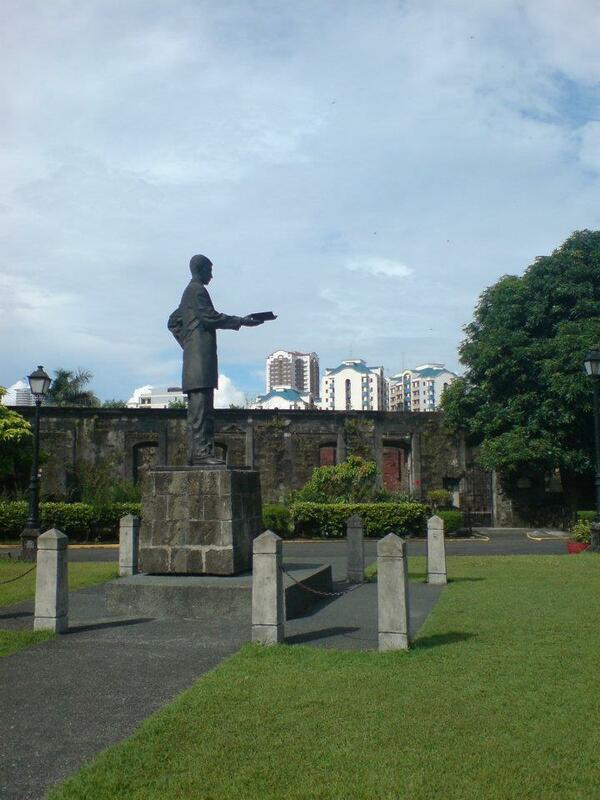 Enrich your history by visiting Rizal‘s life at Fort Santiago. 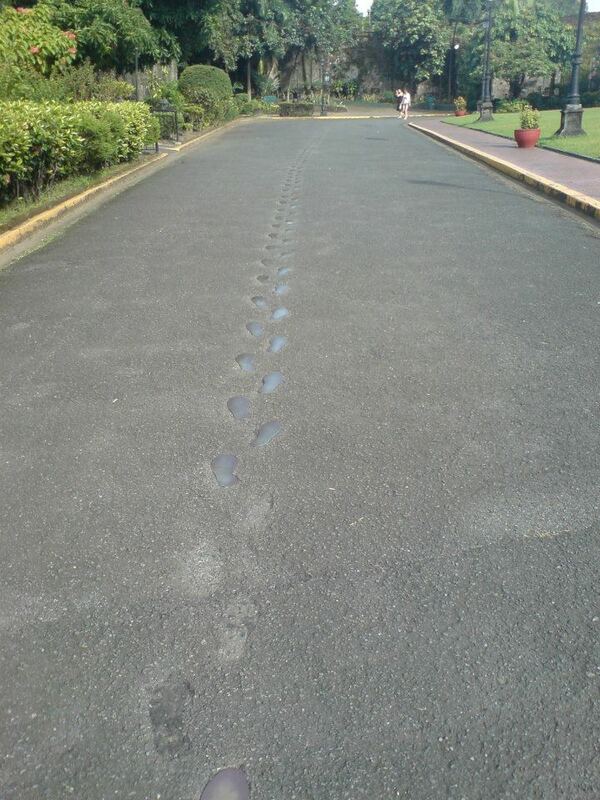 Walk with him with his foot markings paved on the road and be inspired on how he gave up his life for our independence.